Does Cardano (ADA) Have The Potential To Be The Leading Blockchain Project In The Crypto Industry? 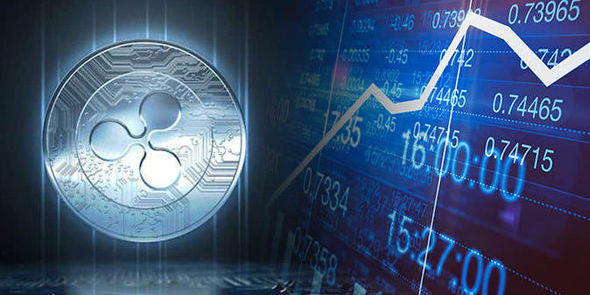 When you wake up to a green, positive bullish crypto market sentiment, the next thing that will come into your head is which digital currency to invest in to diversify your holdings. 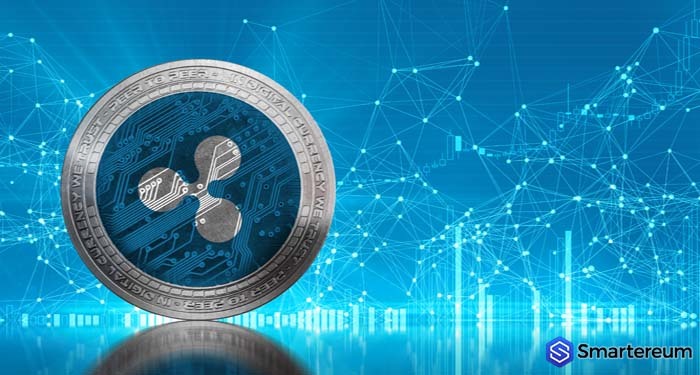 When looking for a digital currency to invest in, it is crucial to know that digital currencies are impacted and affected by the performance of the network and the blockchain respectively. 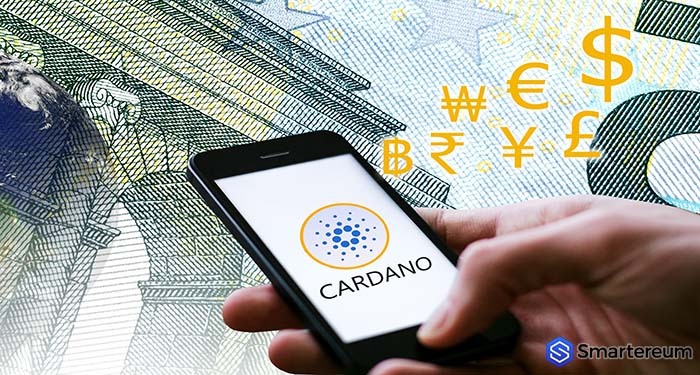 Over the months, as the competition in the digital currency space increases with the emergence of new ICOs and coins, one blockchain project that has gotten the attention of many is Cardano (ADA). The co-founder of Ethereum (ETH) – Charles Hoskinson, is the brain behind the Cardano (ADA) project. 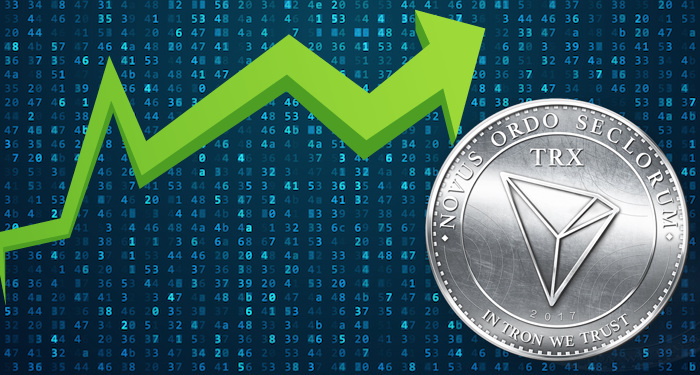 As one of the main forerunners of the development of smart contract technology for enabling stress-free token exchanges, the ETH token is highly popular and respected across the globe. 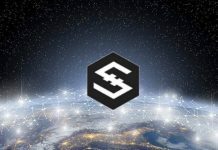 Nevertheless, the co-founder isn’t stopping at that, as he wants to take his digital currency game to the next level by resolving most of the current issues faced by the new generation of digital currencies. 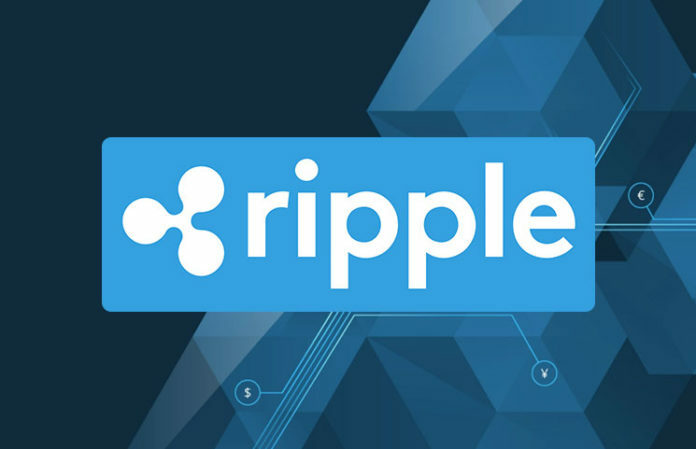 The major challenges that a lot of digital currencies encounter today are sustainability, scalability, and interoperability. Cardano (ADA) offers an architecture foundation layer that makes it a leader in the safety and security of smart contracts. 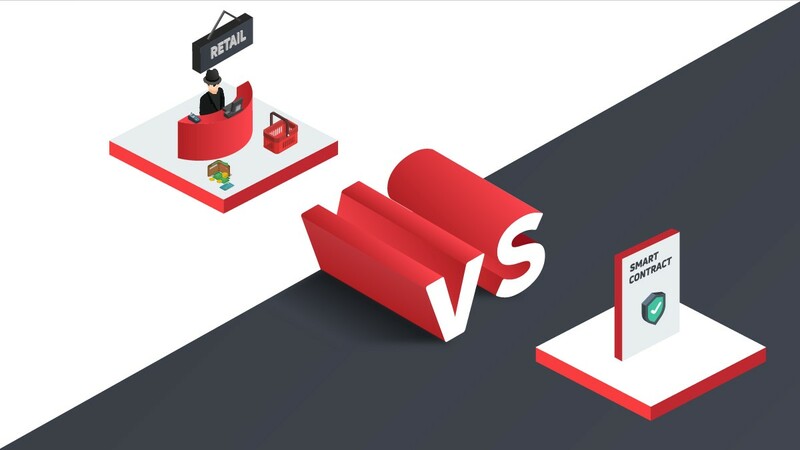 Since the network is divided into several layers, there is a high level of security as the processes are done in independent layers. 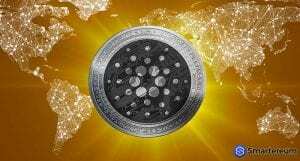 Cardano (ADA) is currently valued at $0.1050 after an increase of about five percent over the past twenty-four hours. 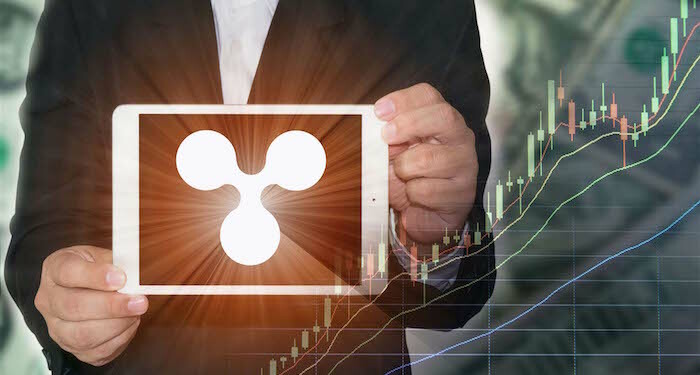 The current market cap of Cardano (ADA) is $2.72 billion with a trading volume of $46.36 million over the past twenty-four hours.